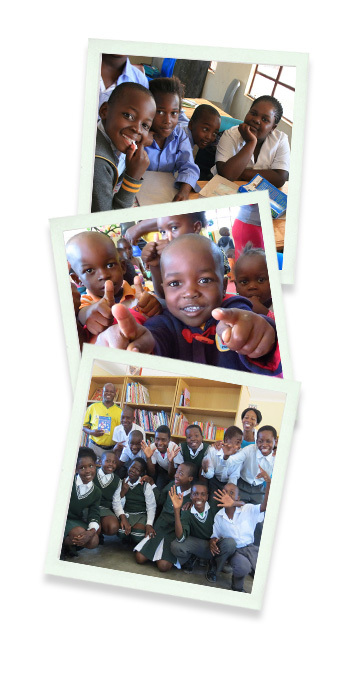 One of our areas of focus is education, especially early childhood education. We are now finishing up construction of our 12th preschool build which will benefit children from a few months old up to age 5. We also support primary and high schools in the nearby communities. We have 2 literacy centers/libraries in the nearby communities. One of them is at Mawewe High School, and the other is at Mahlahluvana Primary School. Both centers have laptops, a variety of books, and a knowledgeable staff member to assist others. These centers are accessible to all students as well as members of the community. We support two houses for 12 orphaned children as well as the Tisanani Batswari Disabled Center, which cares for 23 individuals with various physical and mental disabilities.